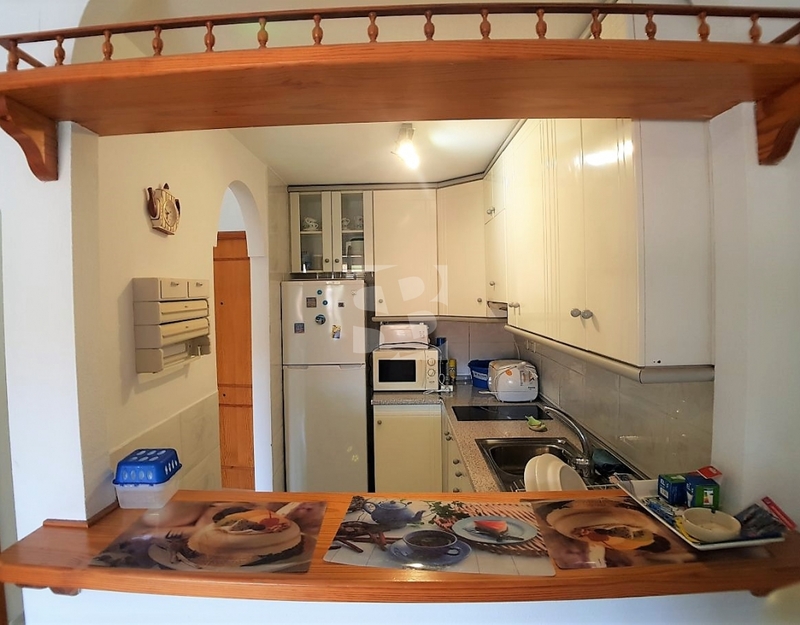 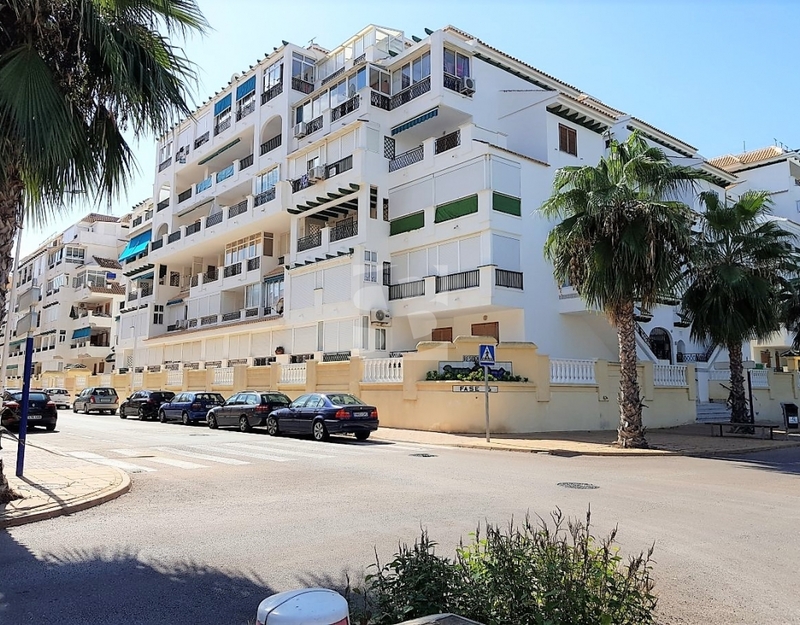 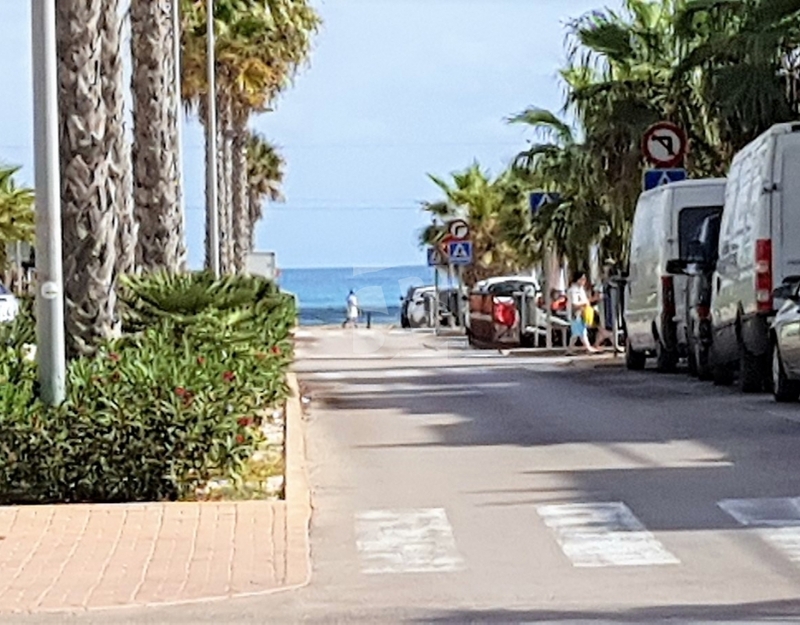 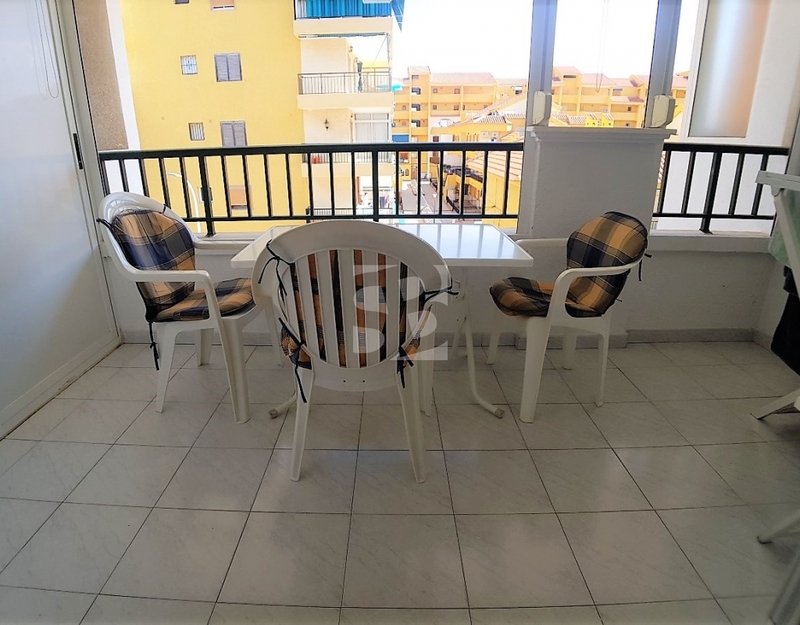 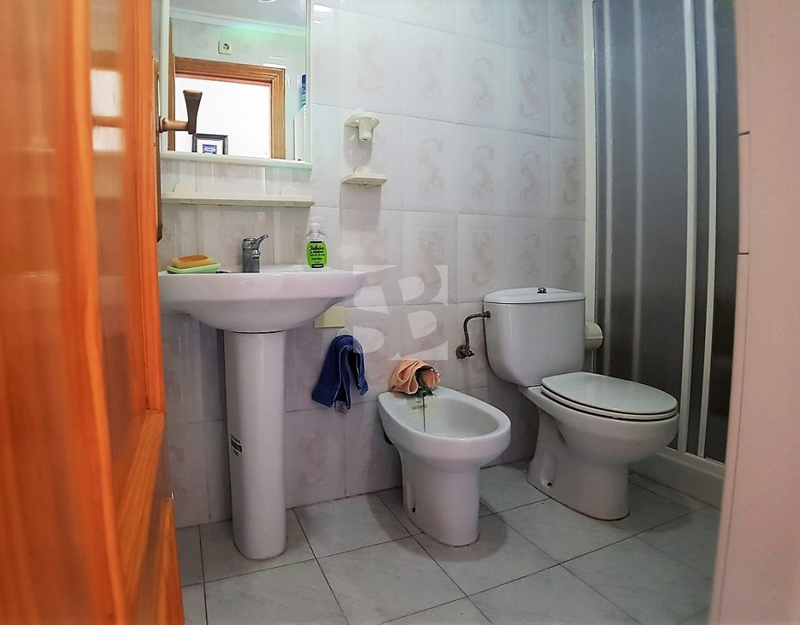 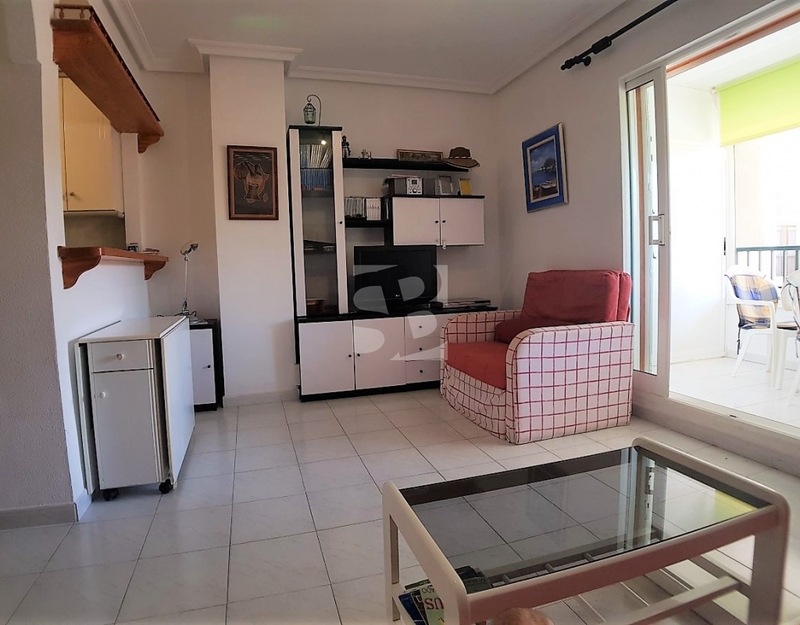 Beautiful studio just 100 meters from the beach of La Mata, living room-dining room-bedroom in a large room in addition to bathroom, fully equipped and furnished kitchen and large terrace with wardrobe. 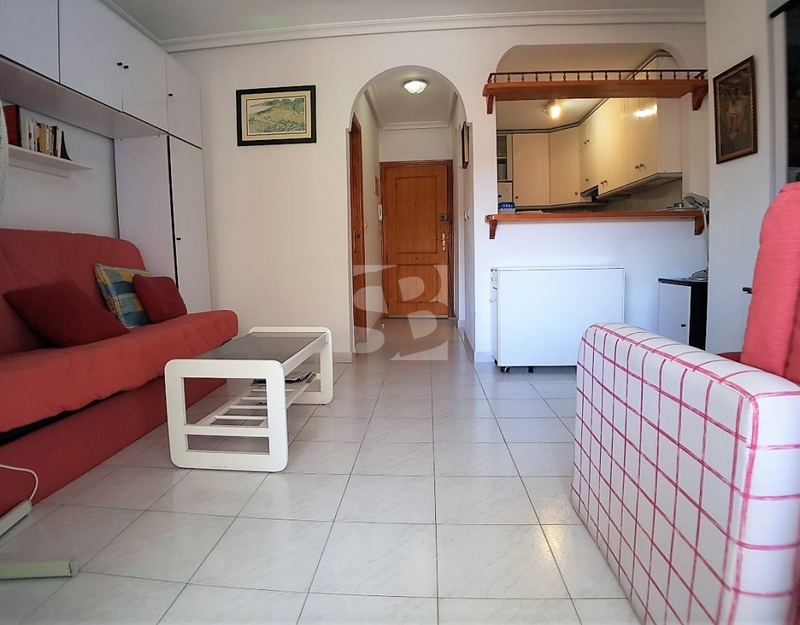 The house is in perfect condition, fully furnished and ready to move into. 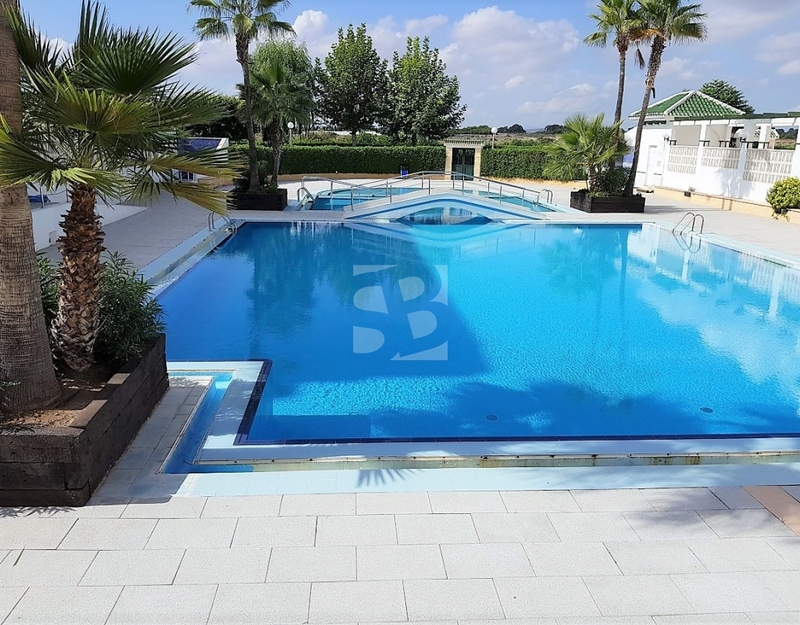 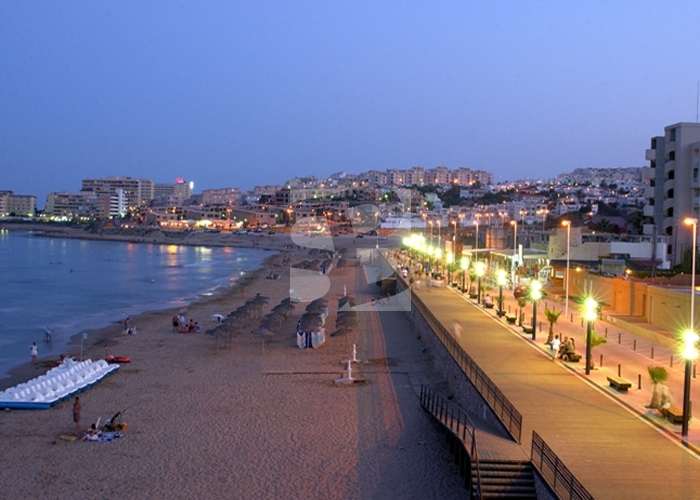 Located in a private urbanization with a beautiful communal pool in one of the best areas of Torrevieja and its surroundings, is completely surrounded by services and amenities while the advantage of having good atmosphere all year without the disadvantage of other sites overcrowded during the summer months.